Being from Texas, the concept of a “winter beater” is as foreign to me as pork-centric barbecue. I don’t understand why people choose to live that way, and I don’t wish it on any of them. Our man David Tracy, who lives in Michigan, is struggling with which winter beater he should buy because he doesn’t want his beloved Jeeps to become riddled with salt-holes. Problem solved indeed! 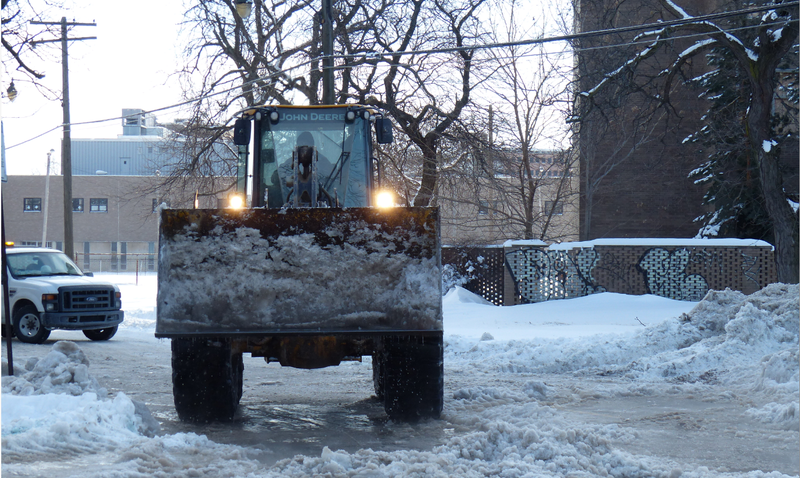 Winter is coming, but never fear — you have backhoe backup.